Registration: 7:30 a.m. - 2p.m. 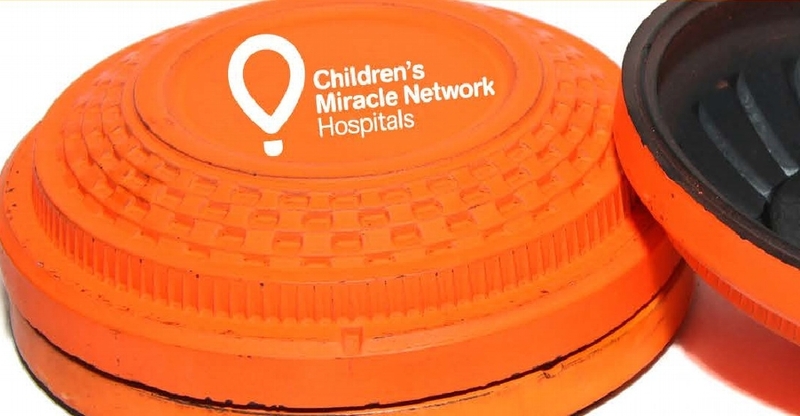 Support the 22nd annual Sporting Clays Charity event organized by the Penn State Health Milton S. Hershey Medical Center facilities department and friends of the Medical Center. In this challenging and unique event, participants make their way through a course and take aim at a variety of clay targets that duplicate the flight path of game birds. Over the past 21 years, this event has raised more than $1,000,000! Proceeds support equipment, programs and research at Penn State Children's Hospital to help kids like Taylor, the featured Miracle Child for the 2018 event. Taylor was born with kidney failure and a heart issue. He also needed a ventilator and was fed via a g-tube until he was three. He has had 27 surgeries including a life-saving kidney transplant from his mother. Today, Taylor has regular check-ups and is doing well. 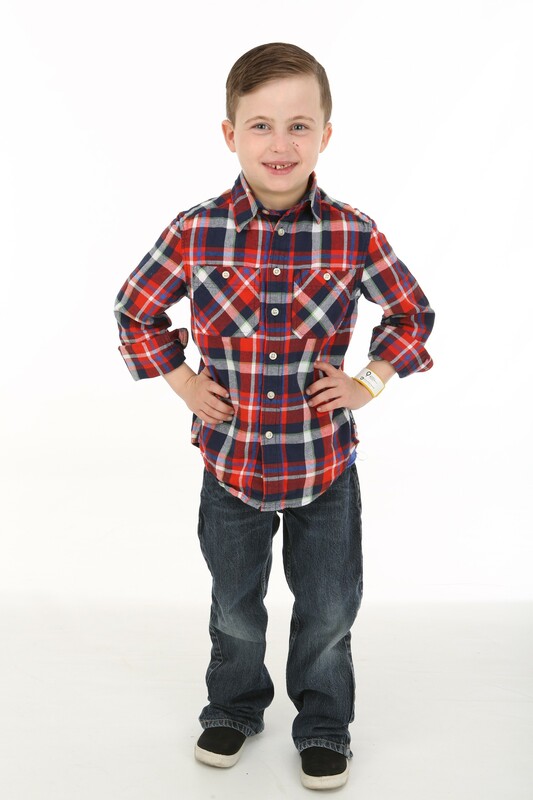 He’s obsessed with spiders and loves outdoor activities like fishing and hunting with his dad. When he grows up, he wants to be a surgeon to help kids like him. Thank you for giving kids like Taylor the #GiftofGrowingUp!